Vineyards crisscrossed by black stone walls. White windmills set against the blue sky. The small island of Graciosa is famed for its beauty and the white foam of the surrounding sea. 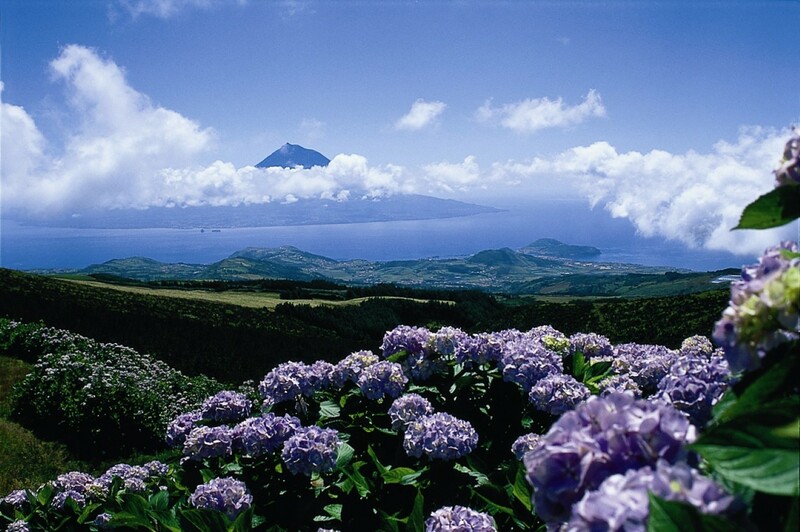 Enjoy a relaxing holiday and recharge your batteries on this timeless and tranquil island. Known as the ‘White Island’, Graciosa has a gentle rolling landscape, dotted with windmills and traditional whitewashed houses. 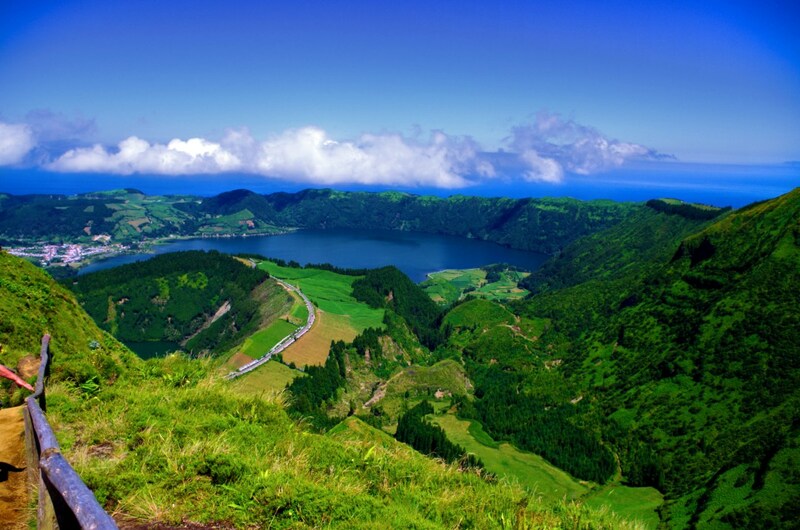 The island’s peaceful, rural charm is perfect for a truly relaxing Azores break. Graciosa has kept its farming roots and the production of wine is still important to the island’s economy. The patchwork of vineyards bordered by the low black walls of hardened lava is characteristic of the landscape. After some wine tasting in one of the cooperatives, head south to Carapacho to the thermal baths where a relaxing 15 minute soak is offered as a treatment for healing and rejuvenation. The Furna do Enxofre (Sulphur Cavern) is a unique geological phenomenon. 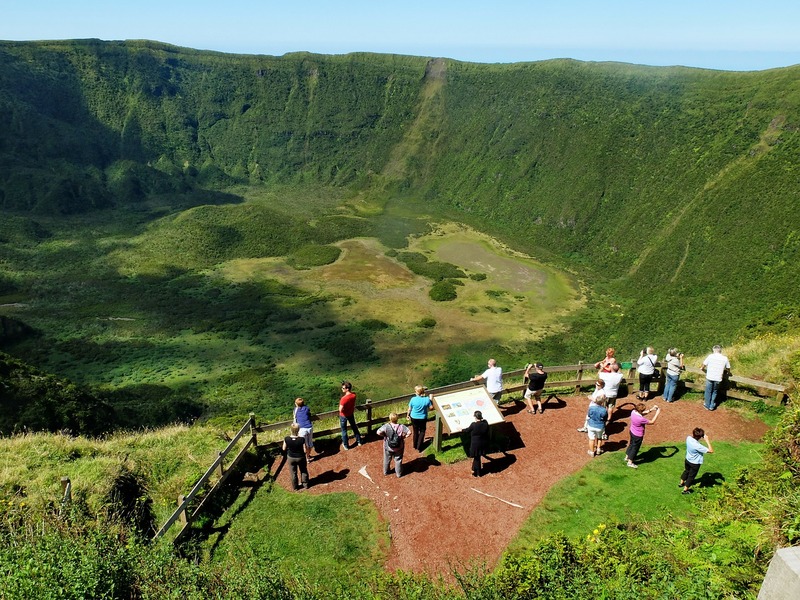 In the caldera of this inactive volcano lies an extraordinary sight. A tunnel, about 100 meters deep, opens into a huge grotto with a magnificent volcanic vault (80 meters high) and a lake filled with a sulphurous water. Reached via a 90 meter spiral stone staircase, it is simply awe-inspiring. 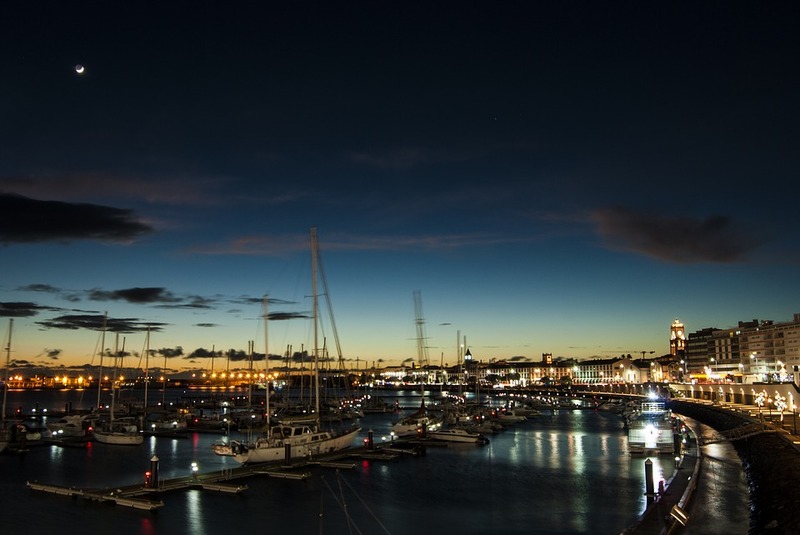 The Residencial Ilha Graciosa Hotel is located in Santa Cruz Da Graciosa making it one of the best hotels to stay in while in town. Residencial Ilha Graciosa is a 2 star, basic manor house just a few minutes’ walk from the center of town. Residencial Ilha Graciosa offers a lounge with a small bar and restaurant as well as a garden and tennis court. The Residencial Ilha Graciosa has 16 rooms with bathrooms, telephone, radio and satellite TV. The Graciosa Resort & Business Hotel is gracefully situated in Graciosa island’s landscape with its basalt rock of volcanic origin skirting the vineyards and blending into the green fields leading to the blue sea. The Graciosa hotel offers 43 standard rooms, 2 suites and 6 villas. The villas have 2 rooms (1 double bed and 2 twin beds), 2 bathrooms, 1 living room/ dining room and kitchenette. It also has a private solarium on top of the villa with a magnificent view of the swimming pool, vineyard and sea beyond. Furna do Enxofre – The Furna do Enxofre is a very interesting phenomenon. A winding staircase leads to a volcanic vault with a lagoon full of sulphorus water. 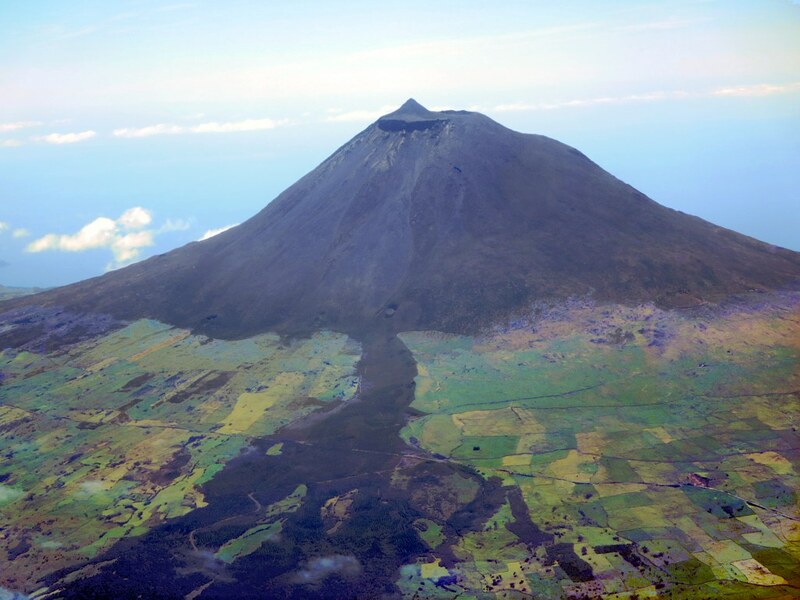 Graciosa Museum – The Graciosa Museum has a vast and diverse collection composed of local ethnographic objects that include a collection of coins, postcards, photos, newspapers and more. Santa Cruz Church – Santa Cruz Church, the mother church, was built in the 16th century and restored in 17th century. It has a retable painted over wood, tiles from the 18th century and images that date back to the 16th, 17th and 18th centuries. Fish stew and roasted fish are the most common dishes made from the fish caught just off the coast of the island. Lobster, spider crabs and limpets are all very abundant. Sweet deserts such as the famous queijadas da Ilha Graciosa (cheese cakes), pasteis de arrox (rice pastry), encharcados de ovos (egg pastry) and massa sovada (sweet bread) are all local specialties. White wine, old brandy and the aperitif wines produced on the island are considered very good, and very much worth the trial! The festivities in honor of the Holy Spirit have a great religious meaning on the island. From the Pentecost to summer, this festival is celebrated in all the parishes around the island. In the second week of August, the festivities in honor of the Senhor Santo Scristo dos Milagres takes place. 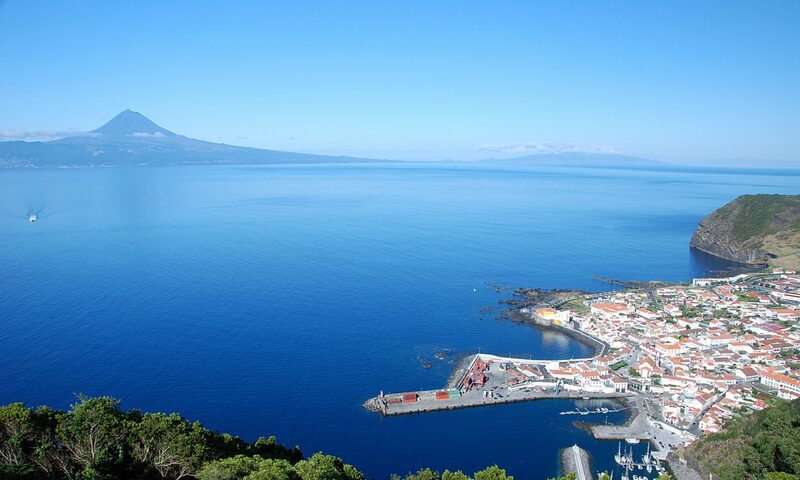 The Cultural Center of Graciosa Island is the place where various cultural events take place. It’s also a social gathering point showcasing different ethnographic aspects of the island. 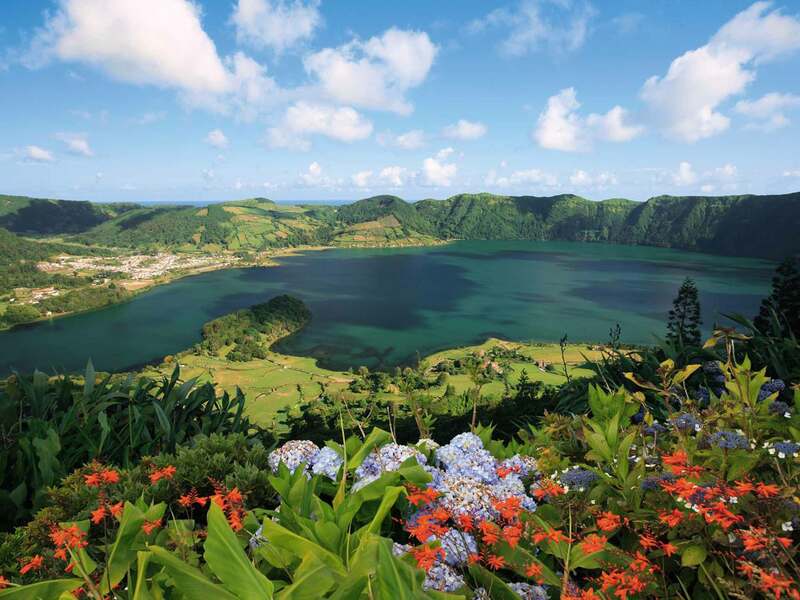 As a final note: the Graciosa Island is a nature’s paradise, similar to all the beautiful Azores Archipelago Island, something that absolutelty need to see for yourself!